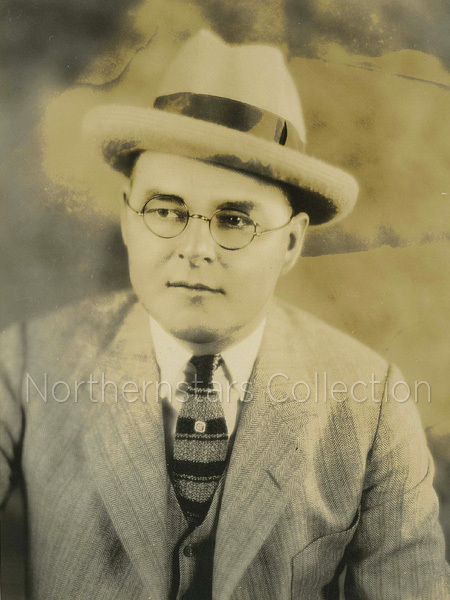 This MGM photograph of Reginald Barker was taken by Clarence S. Bull. This image was scanned from an original in the Northernstars Collection. 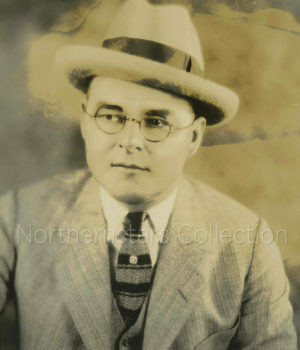 Reginald Barker moved to the United States with his family when he was 10 years old. The first years of filmmaking had already started and he grew up fascinated by the movies. By time he was 15 he had landed his first acting job with a suburban Los Angeles stock company. By time he was 27 he had acquired quite a bit of experience and was put on the payroll as a general purpose actor by producer Thomas Ince in 1913. Quickly gravitating towards the other side of the camera, he became an assistant director and by 1914 was ready for some fairly important assignments. 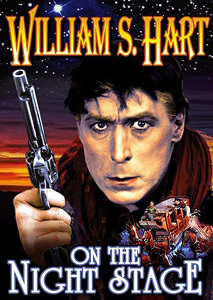 For example he was responsible for directing western star William S. Hart through his first major film, On the Night Stage. The film was such a success, Barker was given more and more plum assignments. While many of his films were melodramas and westerns, he occasionally worked in comedy. In 1929, Barker was hired by RKO to make the first sound version of Seven Keys to Baldpate. Designed as a testing ground for RKO’s new sound-effects division the film served its purpose brilliantly. After this though he became less and less popular. From 1934’s Moonstone on he completed only a handful of films for the lowly Monogram Studio. At 49 years of age his career was over.